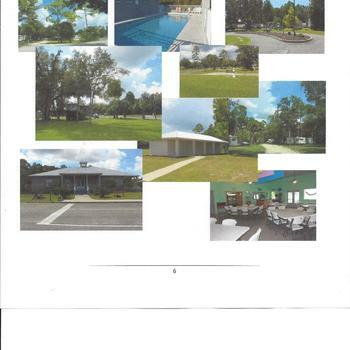 OASIS AT ZOLFO SPRINGS RV PARK 937 Sabal Palm Dr.
Unbelievable value add opportunity 72 RV sites & 15 Mobile Home sites. 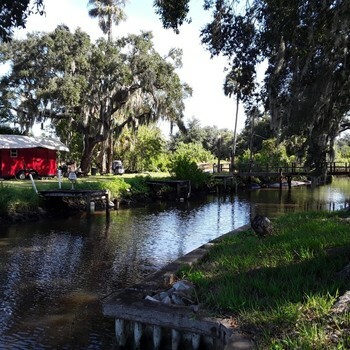 Zoilfo Springs has 4 restaurants that are highly rated by Trip Advisor. 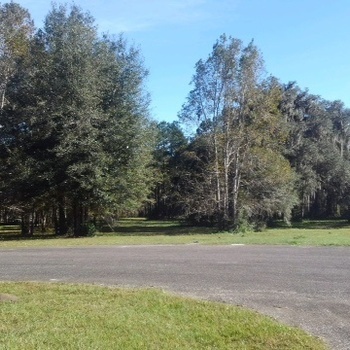 The surrounding area has 56 Flea Markets, Hardee Lakes 1200 acre park that offers hiking, biking, horse trails, boating & fishing. 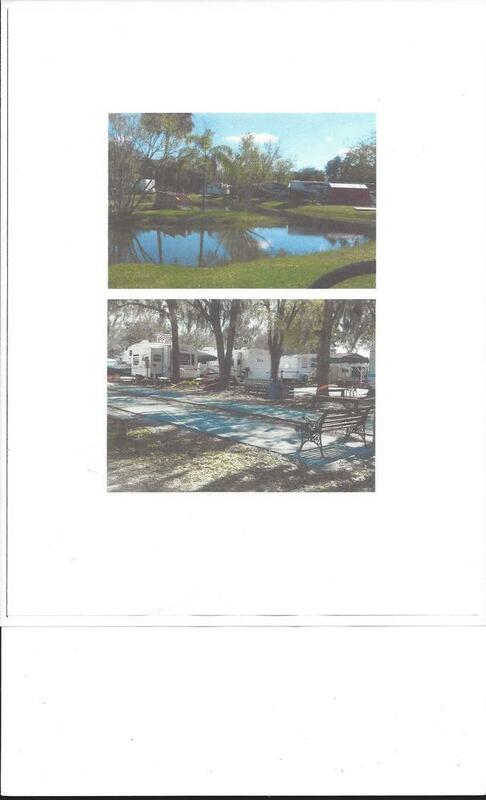 It offers easy drives to Disney, Universal, beaches & lake Okeechobee.There is ample room for rate increases. The park lacks proper marketing & Management. 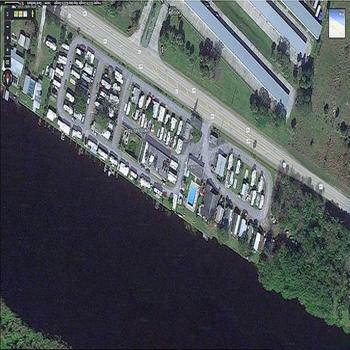 Present owners divesting there RV Park portfolio. 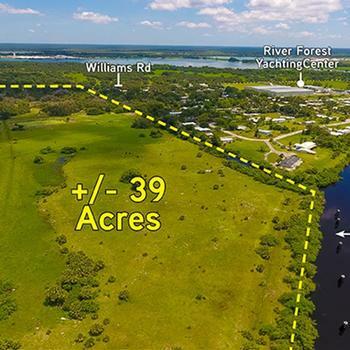 Cedar Key, San Mateo and Oasis.